One of Ballina's newest cafes but already proving popular with the locals! Situated in the main CBD, Chef & Shuka serve middle eastern inspired food and delicious coffee. Definitely a cafe to check out for breakfast or lunch. 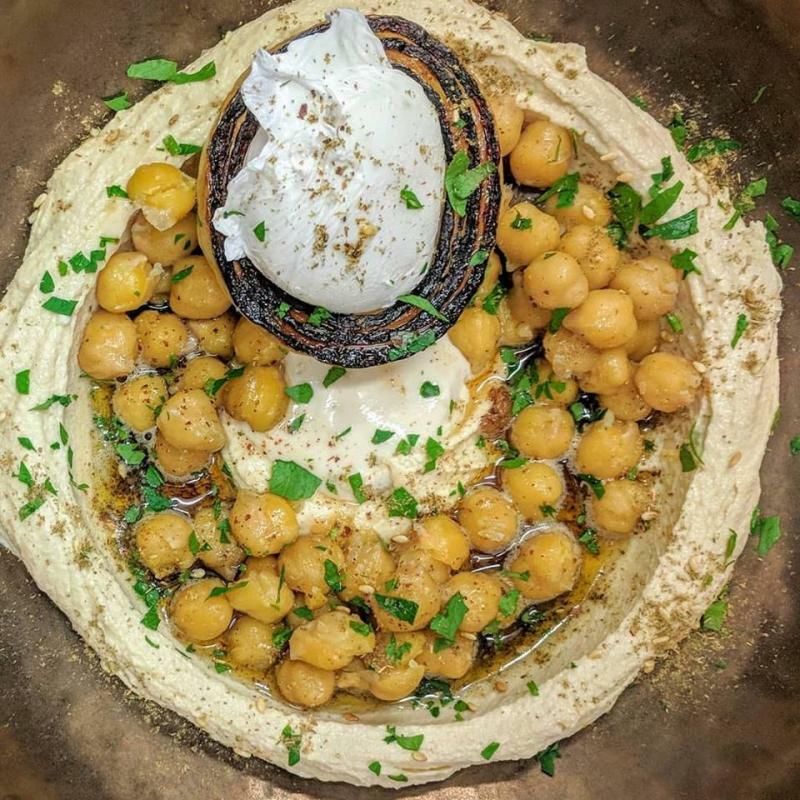 Two Israeli brothers have proudly brought authentic Middle Eastern cuisine with a modern flair to our region. This cafe-style, middle eastern inspired medley with a restuarant-plating touch is well worth exploring.